The campaign story pauses for a while today, as it probably should after a mass murder. 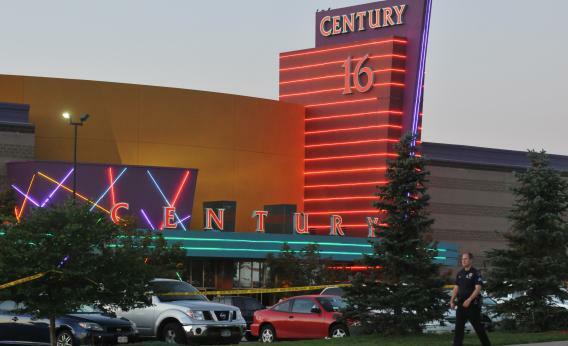 Anthony Lane’s quick response to the massacre at a Colorado movie theater is the best I’ve seen. I check InTrade pretty often to see where markets think we are. Gallup finds most Americans getting nosy about Mitt Romney’s taxes. The umpteenth Stephanie Cutter profile finally locates an unflattering photo of the Obama deputy CM.